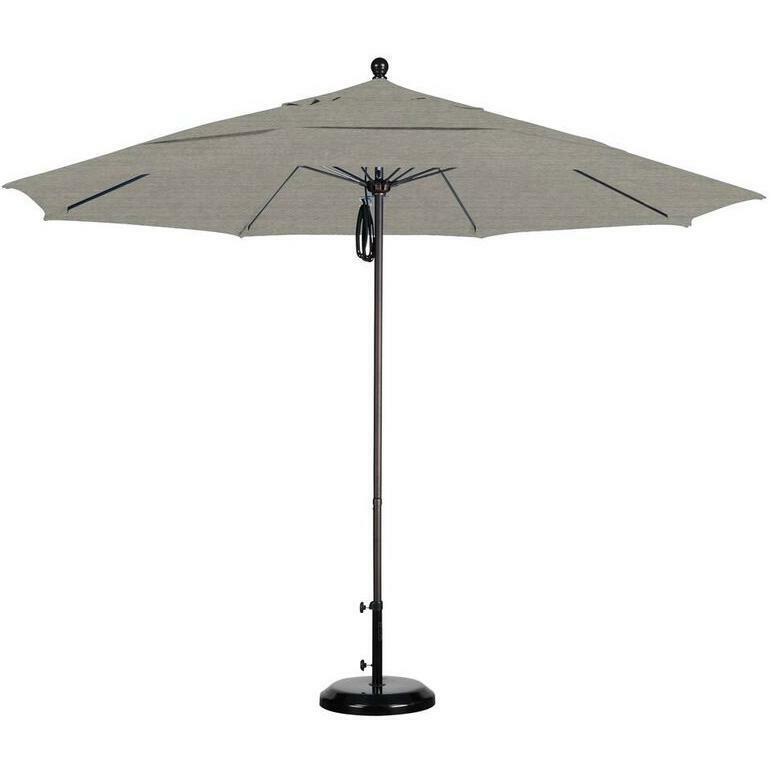 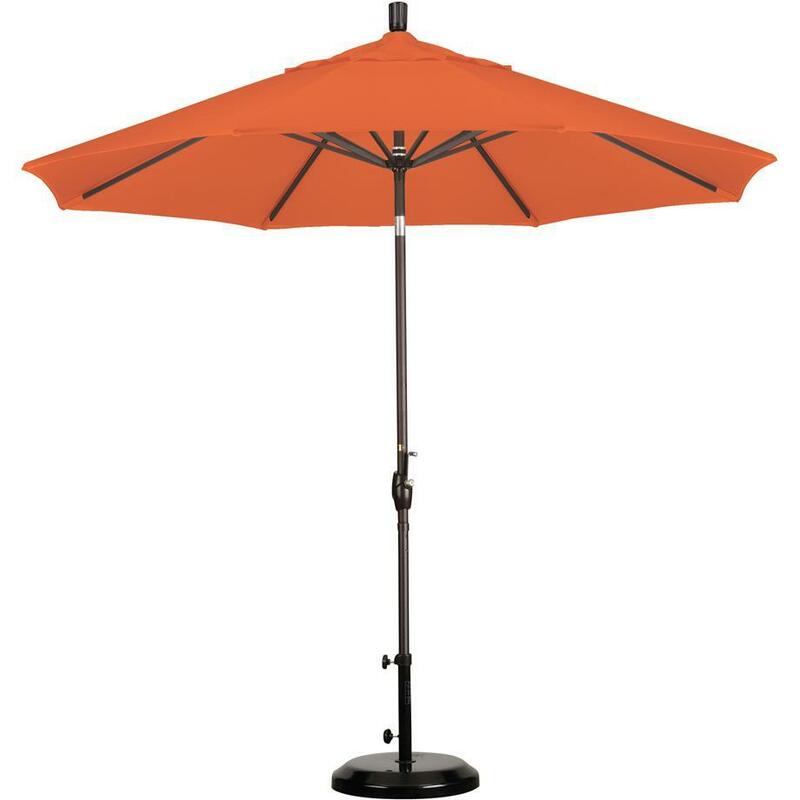 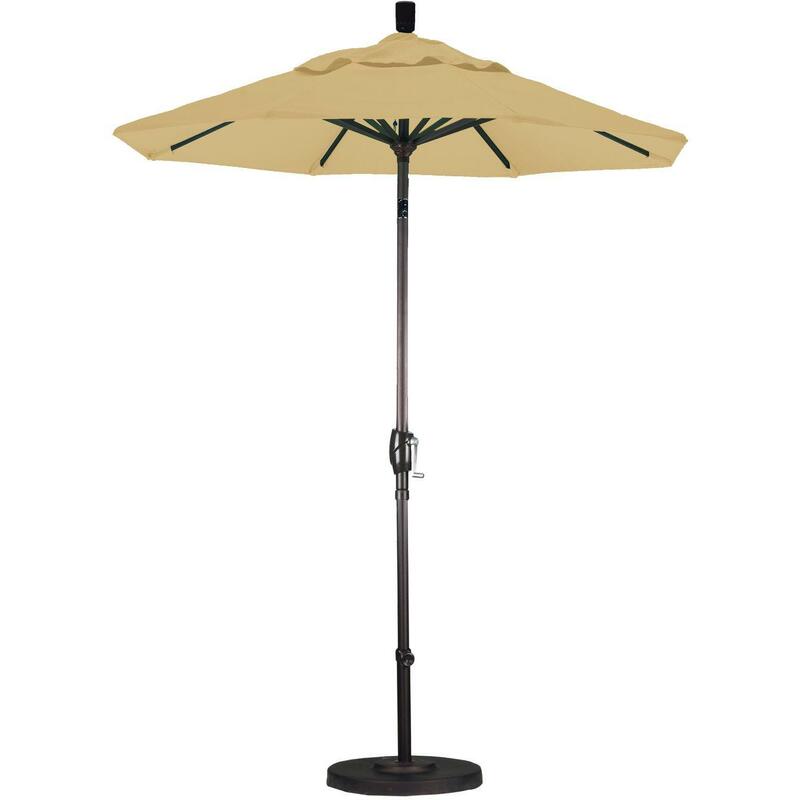 Product Description: California Umbrella 95 Lb Cast Iron Round Umbrella Base In Black. 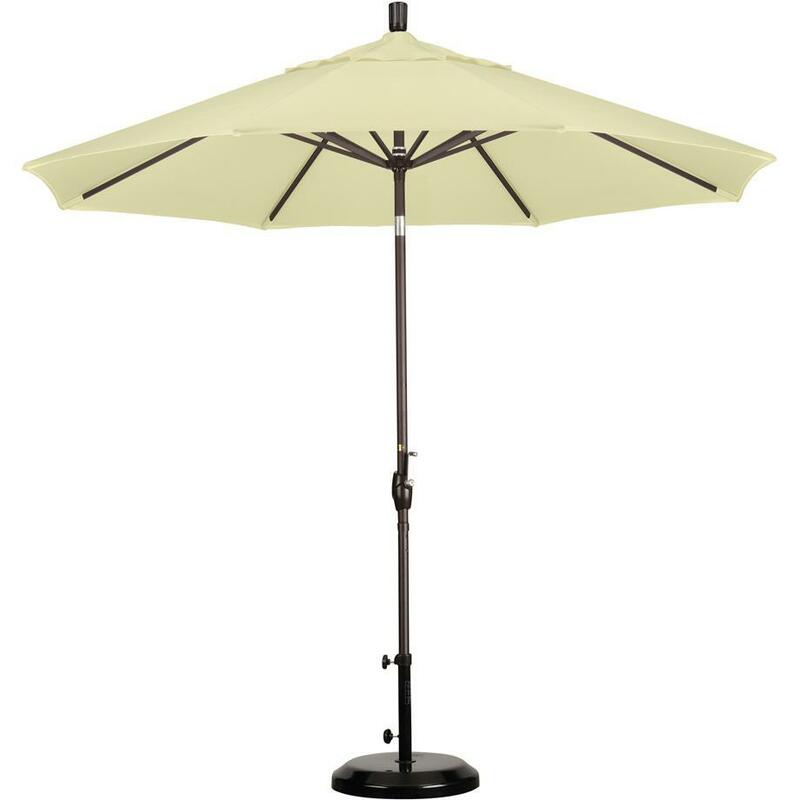 For larger umbrellas, a larger base is required for stability in the wind. 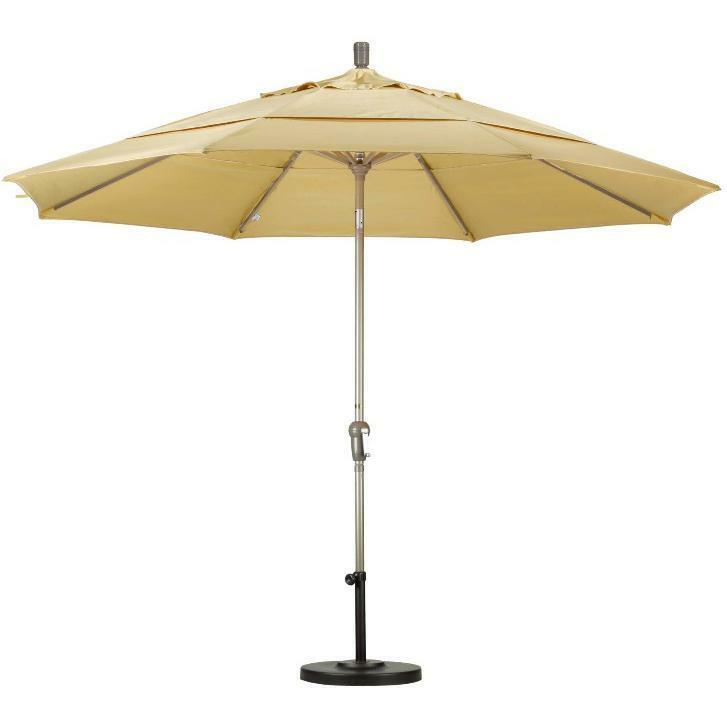 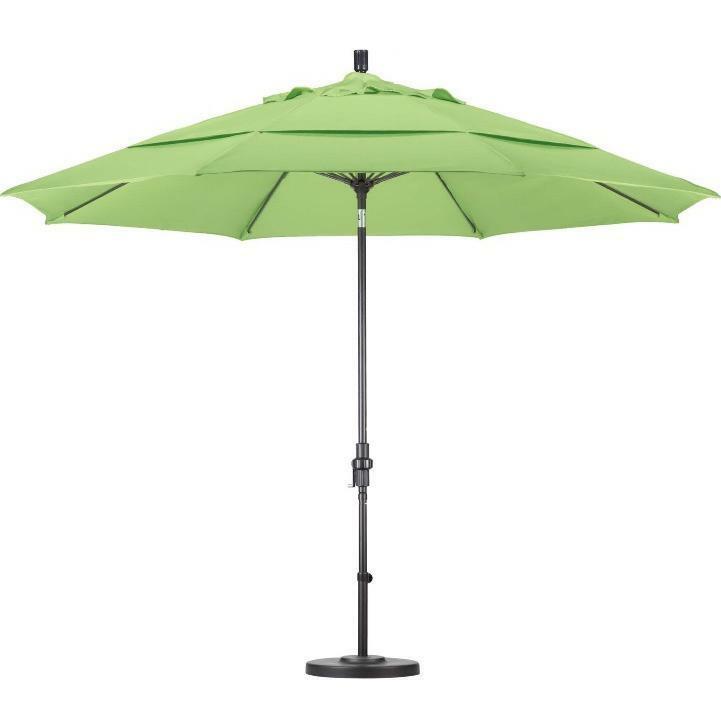 This 95 pound base is extremely sturdy, and heavy enough to prevent even the largest patio umbrella from becoming unruly. 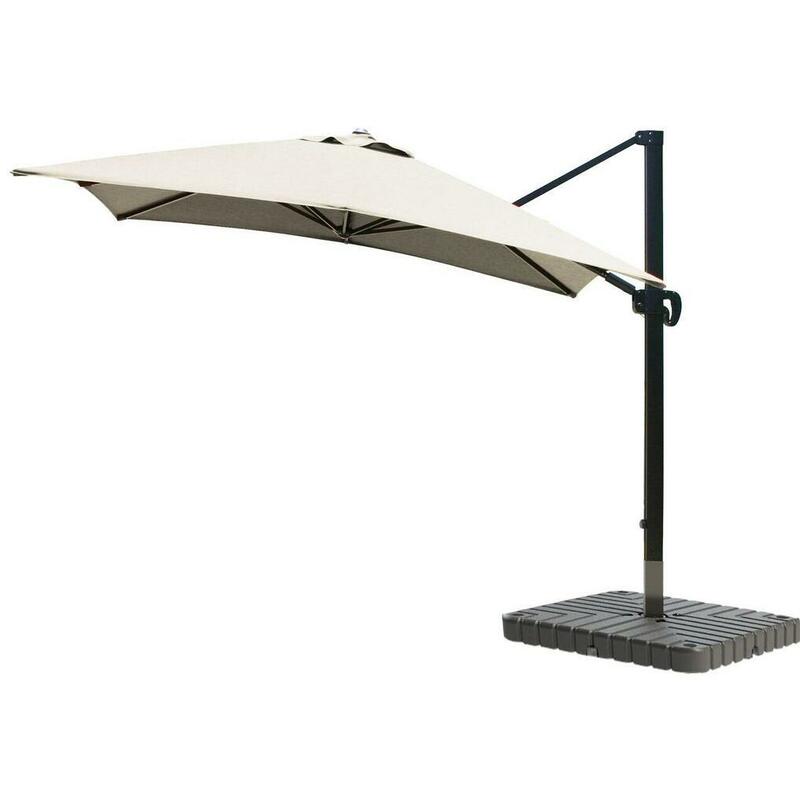 Available in black, this California Umbrella base offers support and permanence to your patio shade solution.